Planning a trip to Paris? Looking for all the best places to visit in Paris on a budget? You’ve come to the right place! With so many things to do in Paris is it possible to get bored? No. Is it possible to bust your budget doing them all? Yes. But don’t fret, you can still have a fabulous time on your trip to Paris while pinching pennies. Seemingly every street in and around the center of Paris contains either architectural marvels, museums, art exhibitions, bars, music clubs, quaint boutiques, cafes, pastry shops, or restaurants. 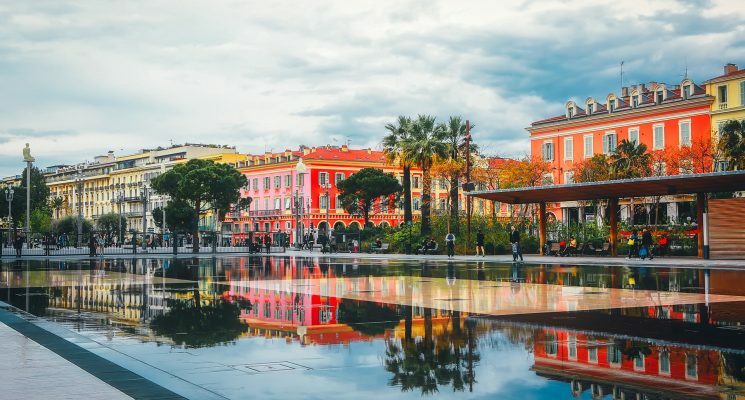 But when one is traveling on a limited budget picking and choosing which sites in Paris you fancy most, and eliminating others, is your best bet. Plus, relishing in the less expensive activities in experiences in Paris means you can stretch your travel budget even further. We’ve put together a list of our favorite things to do in Paris on a budget. 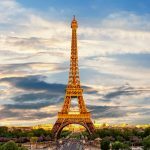 Most of these items are free, cheap, or relatively inexpensive activities in Paris that are sure to please any visitor. If you want to get out and explore the area surrounding the city, check out our guide to the best day trips from Paris! Many of these destinations can be reached within a few hours, and without spending much money to get there. For even more tips on visiting the city on a budget check out our article about traveling to Paris on a budget! It has all kinds of tips to keep your budget under control in one of the greatest cities in the world. 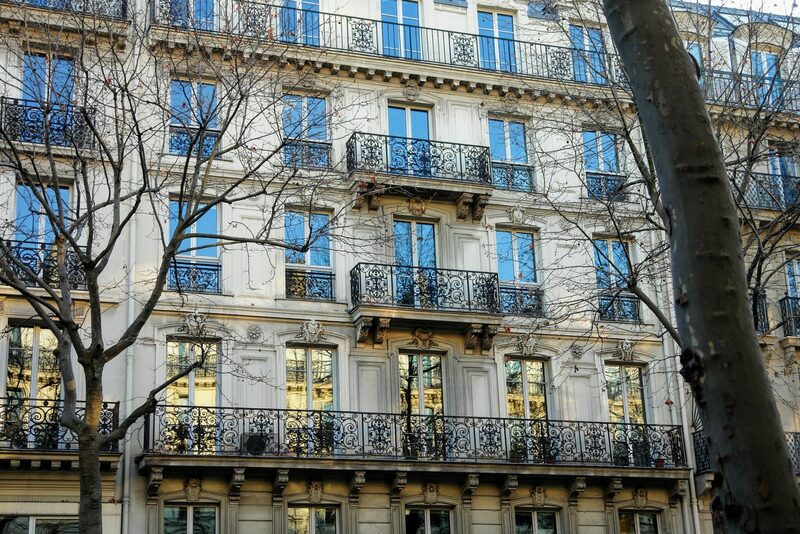 On that note, let’s talk about finding accommodations in Paris that will fit your budget. Before we jump into all the things to do in Paris that will take up your time, we need to talk about the Eiffel Tower sized elephant in the room. Paris can be a very expensive city to visit. However, there are plenty of ways to keep costs down when exploring the City of Lights. The best hostels in Paris can be laughably expensive, with the average cost of a dorm bed coming in at over €35.00 a night anywhere within 4 kilometers of the city center during high season. So, if you want to stay in a hostel you should chose wisely. We recommend that backpackers and budget travelers visiting Paris select hostels with kitchens, and hunt down any offering free breakfasts in the interest of saving as much money as you can. Hostels aren’t your only options for finding a cheap place to sleep. 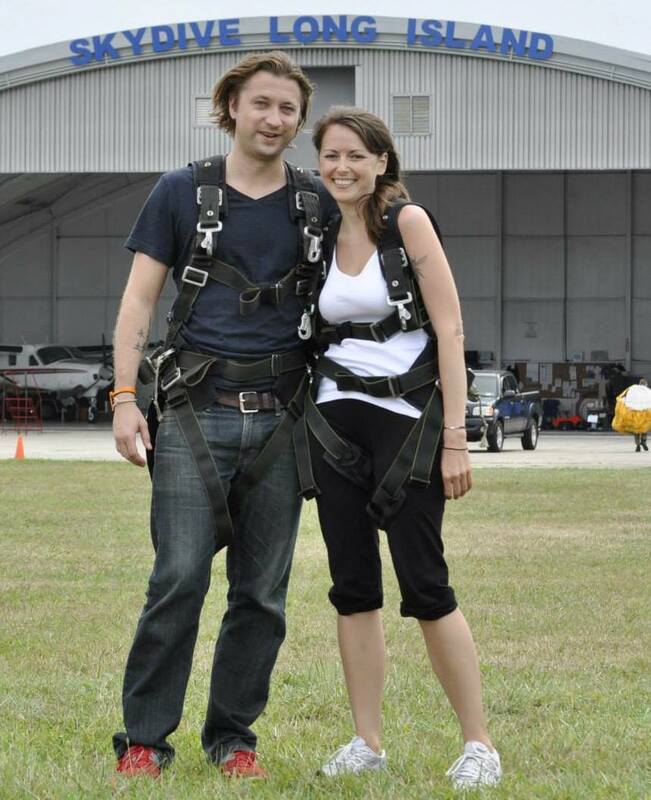 Airbnb is a great option for anyone traveling in a pair or a group. It’s not only a more affordable option when it comes to the cost of accommodation but it means you will have access to a kitchen…and save on meals by cooking for yourself. If you haven’t used Airbnb before click here for a discount on your first booking. 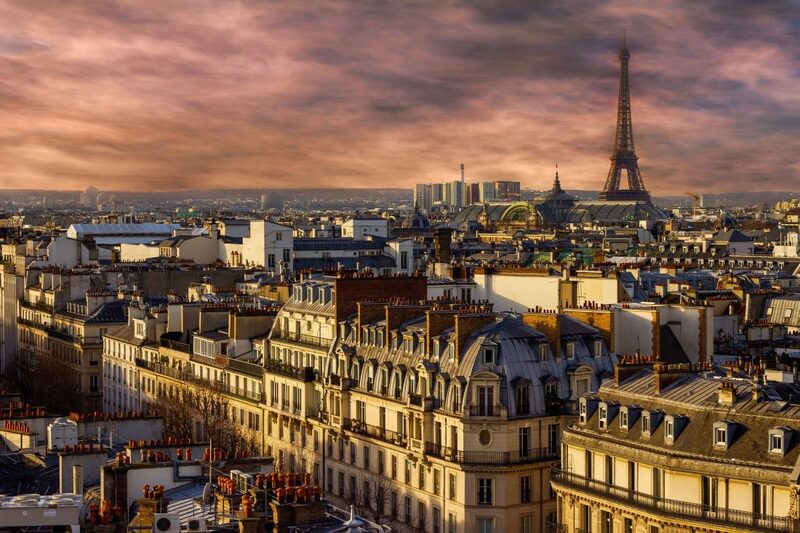 Find Great Rates on Hotels in Paris on Booking.com! If you really love staying in hotels but still want to save on accommodations your best bet is to check a booking website for deals and the best rates possible. Booking.com is our favorite website for comparing hotel prices, reading independent reviews, and booking rooms. Yes, the Louvre does have €15.00 entrance fee. However, there is a way to get into the museum for free. No, we aren’t talking about an Ocean’s Eight style visit either. 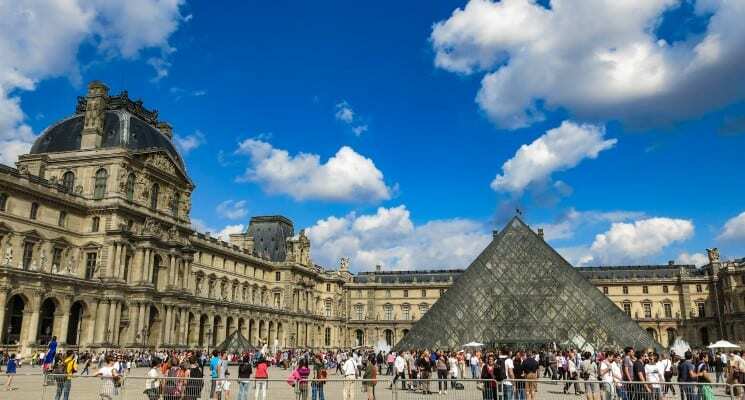 Here’s a little secret… the Louvre is free to all visitors on the first Saturday of the month between the hours of 6:00 pm and 9:45 pm, and on Bastille Day which is July 14th. If you’re not visiting Paris on the weekend or Frances most important national holiday, don’t worry. Paying the entry fee to the Louvre means that you have an all day pass to the museum, and there is plenty to see so you won’t get bored. 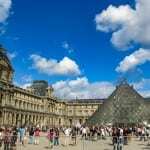 You can spend all day wandering the vast hallways of the Louvre, checking out everything from French sculptures, to 10th century Islamic art, to Da Vinci’s Mona Lisa. And much much more. 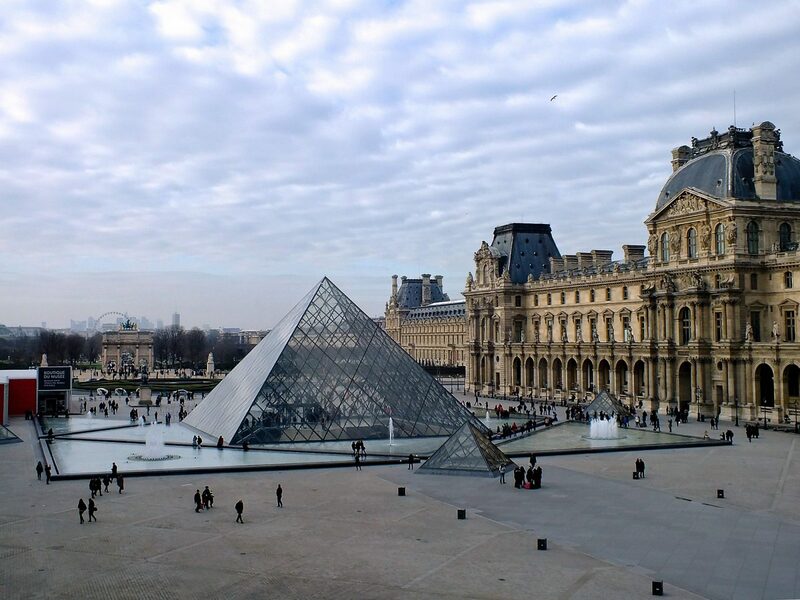 An entire day at the Louvre is possibly the least expensive way to spend a day in Paris. Just pack a lunch in case you get peckish. TIP: Want to pay extra to skip the lines? Get your ticket and audio tour here with GetYourGuide. This immaculate, and sculpture adorned, garden separates the Louvre from the Place de la Concorde. The opulent garden is a popular chill out spot for locals and tourists alike. Pack a lunch on a sunny day and relax near the ponds, or one of the grassy lawns. Then stroll around and admire the numerous statues and sculptures, or laugh at all the tourists taking selfies. Or, take some selfies. We won’t judge you! 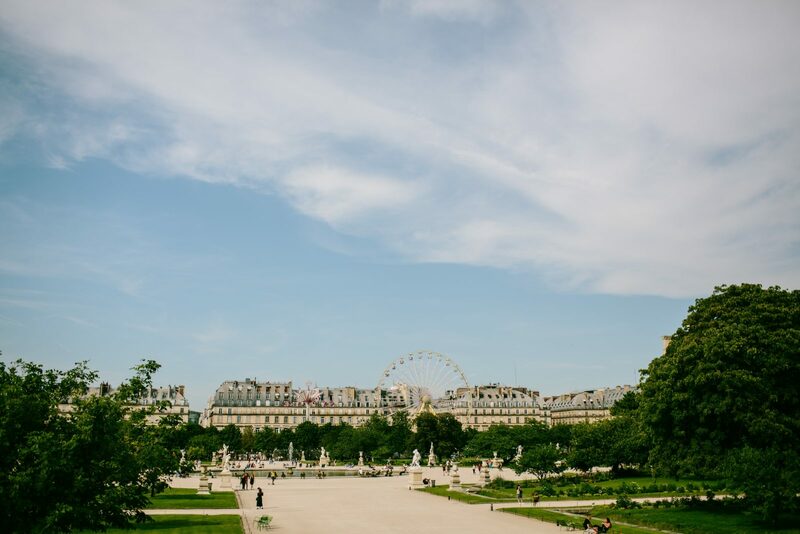 The Musée de l’Orangerie, where you can go to see some of the works of Claude Monet, is located right near the Tuileries so you can have a look in after you are done. And obviously, the Louvre is right there, making a trip to the gardens and the museum a great combination. The iconic Eiffel Tower might not be the most beautiful structure in Paris, but it’s probably the most well known. It’s a must visit destination for anyone who makes a trip to Paris. However, the admission to the top of the tower is a whopping €25.50…and you can end up waiting on line for a ticket for hours if you don’t book one in advance. 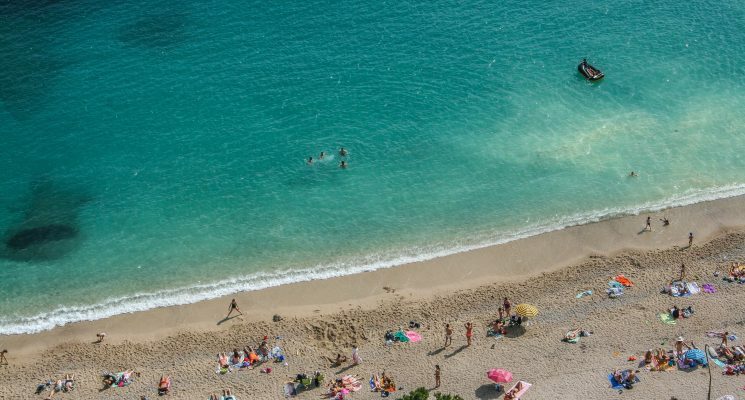 Plus, since it receives 7 millions visitors a year, it’s an incredibly crowded destination. In our opinion, many popular tourist destinations, like this one, are better seen from a distance. 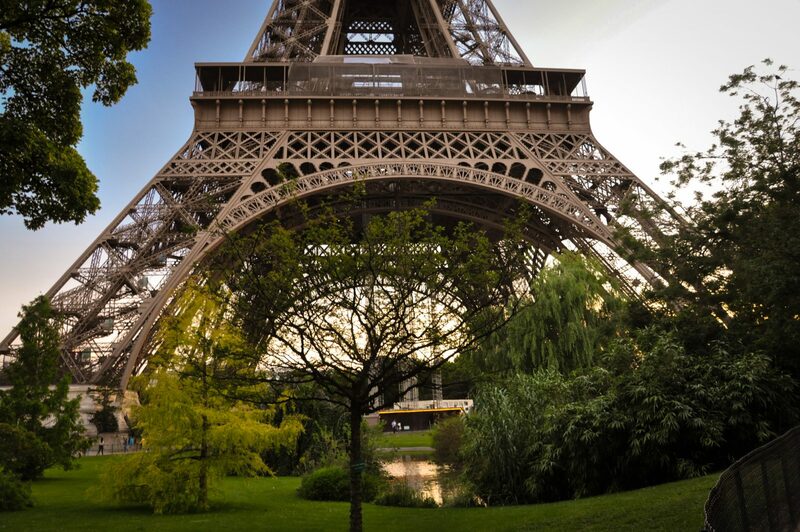 The perfect place to admire the Eiffel Tower is just a few steps in the Parc du Champ-de-Mars. Just grab a patch of grass, plop down, breath in the fresh air, and enjoy unobstructed views of the tower, or do a little people watching. You literally can’t miss Notre-Dame. Mankind really outdid itself when it built this colossus. As one of the largest cathedrals in the world Notre-Dame is an awe inspiring structure. Completed in the 1300’s Notre-Dame stands tall and Gothic, inspiring one to wonder at the toil and ingenuity it took to build it. Set aside plenty of time in your day to simply gawk at Notre-Dame, explore the surrounding gardens, and take a gander at the grandiose interior…which is free to enter! Guided tours of Notre-Dame Cathedral can even be taken for as little as €10 with GetYourGuide. 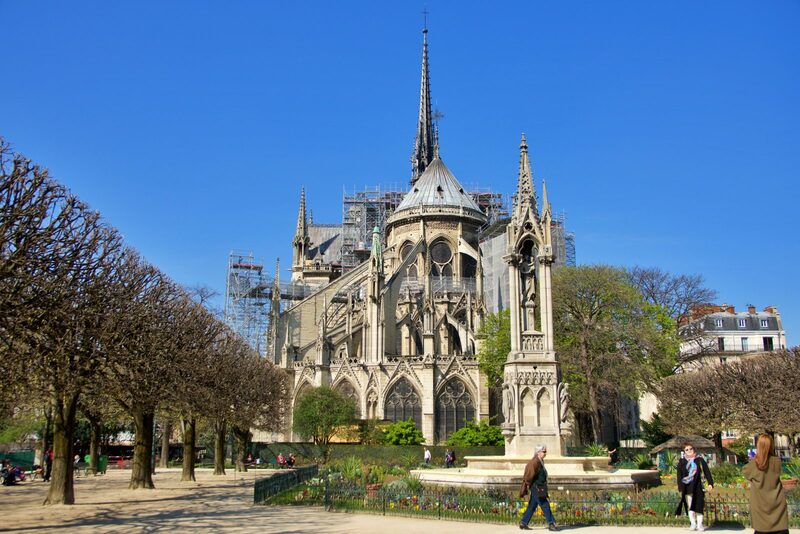 Notre-Dame Cathedral is open every day from 7:45 am to 6:45 pm and until 7:15 pm on the weekends. Paris is an amazing city to walk around in, and there is no place better to start than along the Seine. 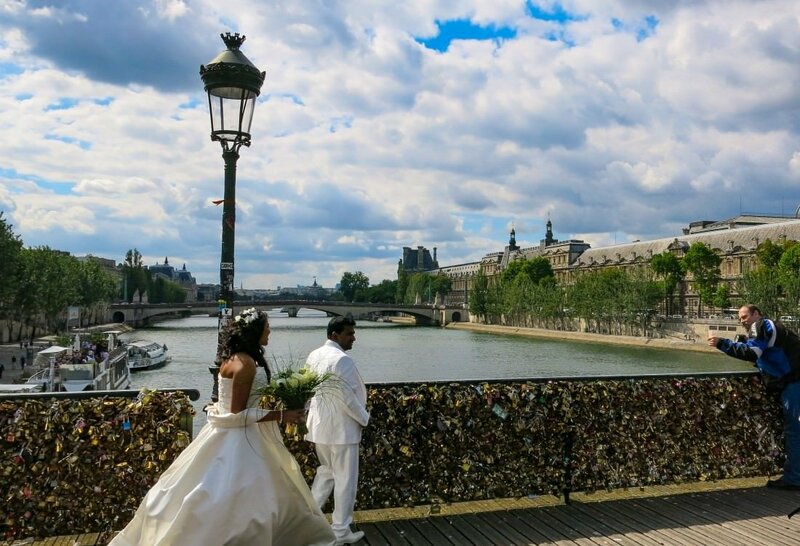 Crisscross your way across many of Paris’ beautiful bridges like Pont des Arts, Pont Neuf, and Alexander III bridge. 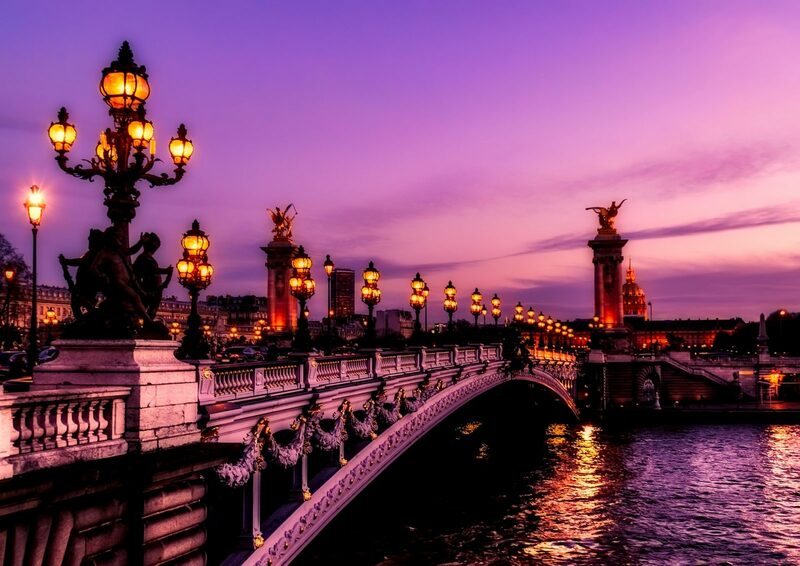 Each bridge in Paris has its own style to admire and stunning views to enjoy. When you’ve had your fill walking back and forth over the river Seine, head to the river’s edge where you can descend a few steps below to get a different vantage point of the river. If you’re lucky, like we were, you’ll run into a random free event like swing dancing and get a little (free) slice of local life in Paris. Some people people might consider walking around a cemetery to be morbid, or even a little creepy. Personally, we feel that cemeteries hold many fascinating stories and traditions. Exploring one can be great way to get a better feel for any given place you are visiting. If you are like us, and you’re going to pick one cemetery in Paris to visit, Pere Lachaise might as well be the one. Oscar Wilde and Jim Morrison are but some of the legendary names buried here. Stop by and pay your respects to these cultural icons. Admission to Pere Lachaise Cemetery is totally free, and tons of interesting tombs and sculptures make this a worthwhile excursion for a couple of hours. 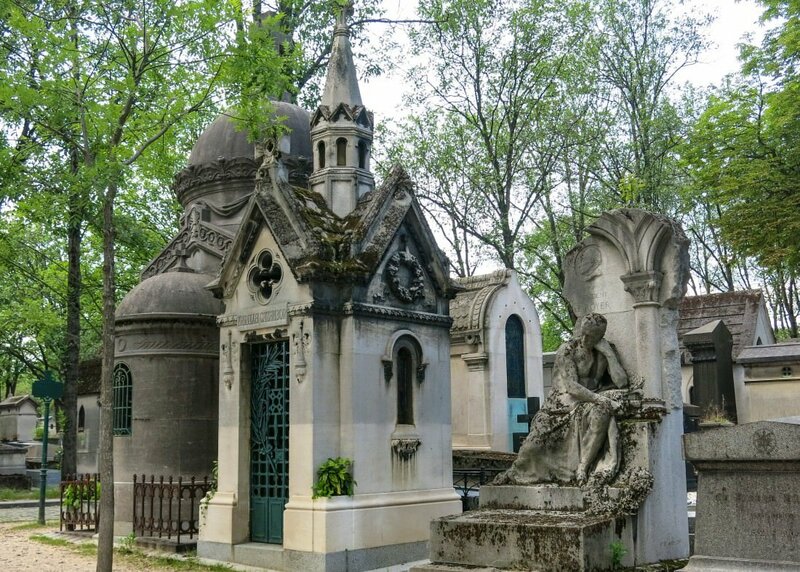 Guided Tour Option: If you’re interested in taking a guided tour of Pere Lachaise Cemetery and learning more about the Cemetery you can sign up for one here for only €10! 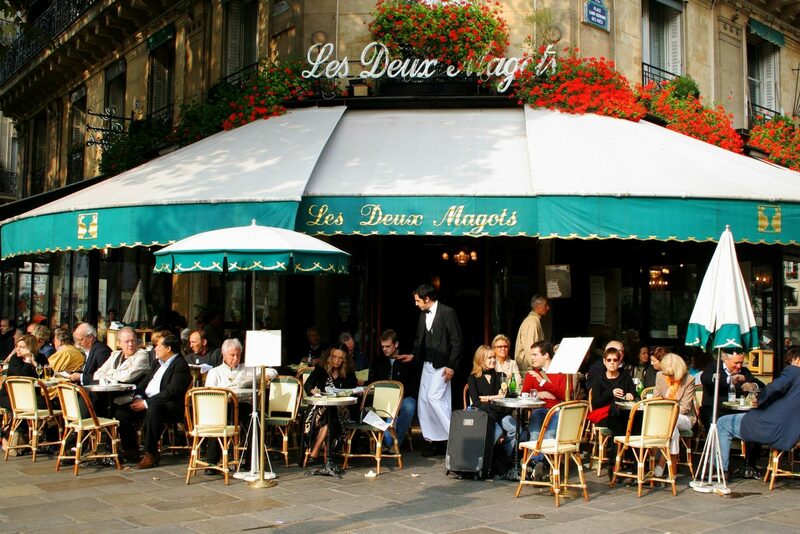 Le Marais is a posh neighborhood in the 4th arrondissement of Paris, not far from Notre-Dame Cathedral. While the neighborhood is upscale and you could easily blow your entire budget here, it’s a super nice area to spend hours exploring on foot, and doing lots of window shopping. There are hundreds of boutique shops, cafes, bars, and restaurants scattered throughout the neighborhood. 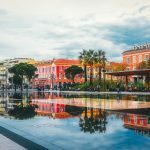 If it all becomes too tempting, and you can’t leave without buying something opting for a coffee in one of the cafes will only run you a few Euros and won’t bust your budget. Plus it will give you the chance to interact with locals and do a bit of people watching. If you love visiting local farmers markets, don’t miss out on Marches des Enfants Rouge also located in Le Marais. 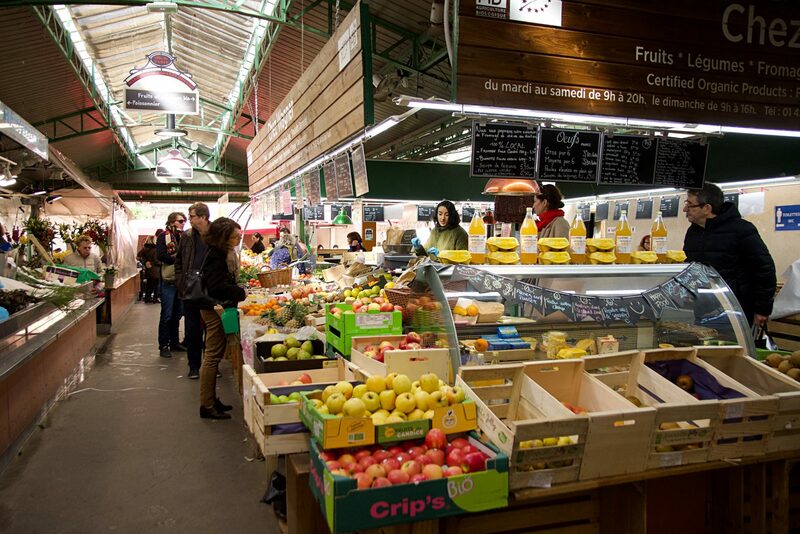 Dating back to 1628, it’s the oldest covered market in Paris and perhaps one of the most lively. The massive market is a foodie paradise. Not only can you buy incredibly high quality meat, produce, fish, flowers, and cheese here but you can also grab a quick lunch or brunch at the Italian deli, Lebanese restaurant, Japanese joint, or burger place if hunger strikes. However, admiring the products on display, soaking in some local atmosphere, and enjoying the sites and sounds of the market are totally free! Marches des Enfants Rouge is open Tuesday to Saturday from 8:30 am – 7:30 pm and Sundays from 8:30 am – 2:00 pm. The hip neighborhood of Saint-Germain-des-Prés is crammed with bustle and energy. You can almost feel the narrow corridors of Saint Germain getting increasingly more exciting as day fades into night. Tourists rub shoulders with locals in the many restaurants, creperies, cafes, bars, and galleries, from early morning into electric night. If you are a backpacker in Paris you are probably going to want to hang out in Saint Germain as relatively inexpensive (for Paris) food can be procured here. Most bars have a happy hour for “cheaper” drinks, which will still run you an average of €6.00 a pint, but you’re in Paris so… might as well go for it. 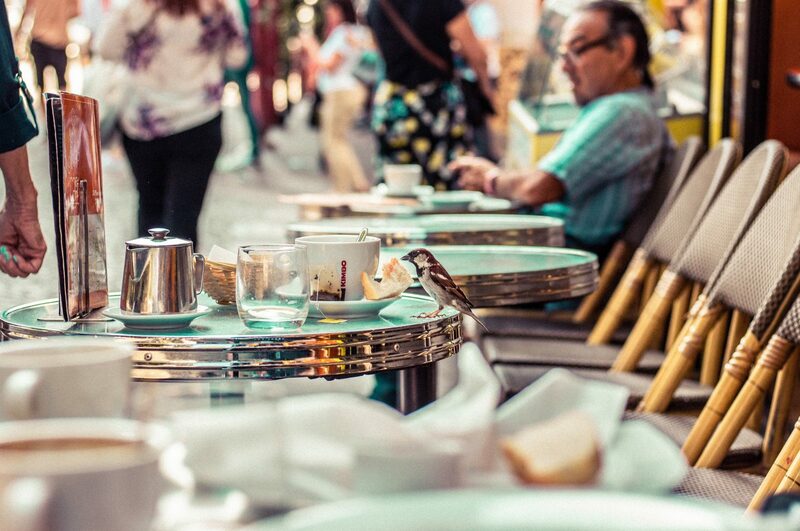 If you want to get your local vibe on then hanging out in Saint Germain is definitely one of the best things to do in Paris. This famous neighborhood is host to the Basilica Sacré-Cœur, but there is so much more to do and see in Montmarte. Its winding streets are home to an eclectic array of upscale clothing shops, second hand stores, delicious restaurants, and trendy cafes. 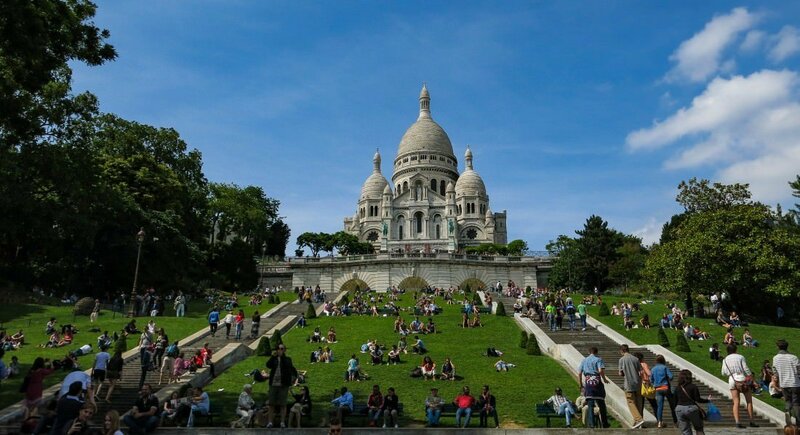 Make sure to climb Montmartre Hill to see the Basilica, hang out on the lawn, and admire breathtaking views of the city. One of the best ways of exploring any city that has bike lanes is to rent a bicycle and pedal around. It’s one of our personal favorite ways of getting around cities, especially when the weather is accommodating. Paris has a large, affordable bike and ebike rental program for those who prefer to pedal from one location to another instead of walking. It’s a cost effective, eco-friendly, and fun way to get around the City of Lights. Bikes can be rented for €5.00 for a 24 hour period, making it one of the cheapest ways to get around Paris. There are a lot of new bike lanes in Paris these days, so take advantage of the city’s embrace of bicycles and join in! If you’re keen on taking a bike tour of Paris, they don’t have to be all that expensive. 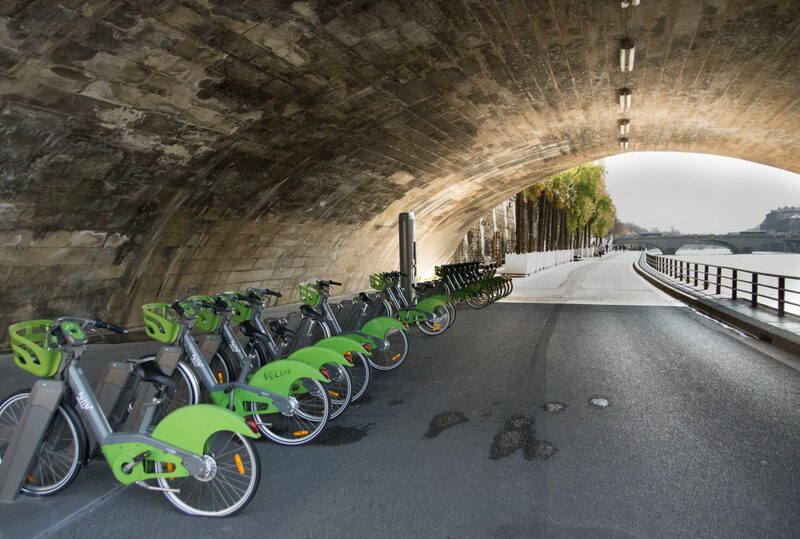 GetYourGuide offers a three hour bike tour of all the highlights of Paris for €29 per person. You can’t go to Paris and not sample the eclectic and delicious array of croissants, baguettes, and orgasmic sweet or savory crepes. Do yourself a favor and walk into one of the seemingly thousands of bakeries, cough up a Euro or two for one of these delectable delights, and stuff your face! Just try to look refined, you are in Paris after all. How does one do that with a face full of fantastic fluffy dough? Don’s ask us! I’m sure we put off a few locals with our Cookie Monster impression. 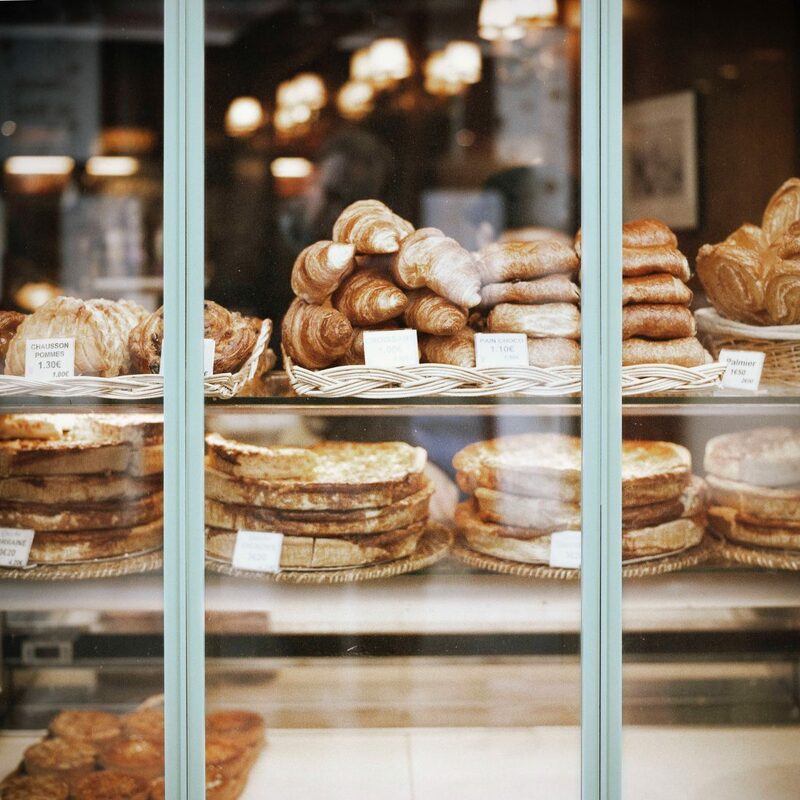 Our favorite morning treats include pain au raisin, pain au chocolat, and the luxurious croissants aux amandes. Additionally, the budget-friendly baguette traditional can be enjoyed for breakfast, lunch, or dinner with some cheese, jam, or pate. Note: You’ll probably put on a couple of pounds just from French breads and pastries alone, but hey, it’ll be worth it! If you are unfamiliar with the charming nature of outdoor cafes we highly recommend taking some time to experience this relaxing custom. Find a nice cafe on a random street corner (they are literally everywhere), take a load off, and enjoy a fine brew of your choosing. The world would be a better place if this was a globally adopted custom. We love the idea of sitting outdoors and chatting with our friends and peers, having a coffee, maybe a smoke, and slowing things down for a bit. In the middle of the day no less! That’s nearly unheard of in a place like our home town of New York City. A word of caution, however. Some cafes, especially near highly touristy landmarks, have steep markups on the price of their beverages. Make sure you check the menu before ordering. We sat down near the Eiffel Tower and walked away with a €12.00 bill for two small coffees. As amusing as it was ridiculous. Lesson learned! If you are a soda drinker be aware that a can of Coke will run you anything from €3.00 – €7.00 almost everywhere but the super market. Yikes. Ok, All of that is Cool BUT…Is Paris Too Expensive to Visit? There’s are plenty of other things to do in Paris, and many of them don’t have to cost you a dime. We encourage everyone who thinks that Paris is prohibitively expensive to reconsider. 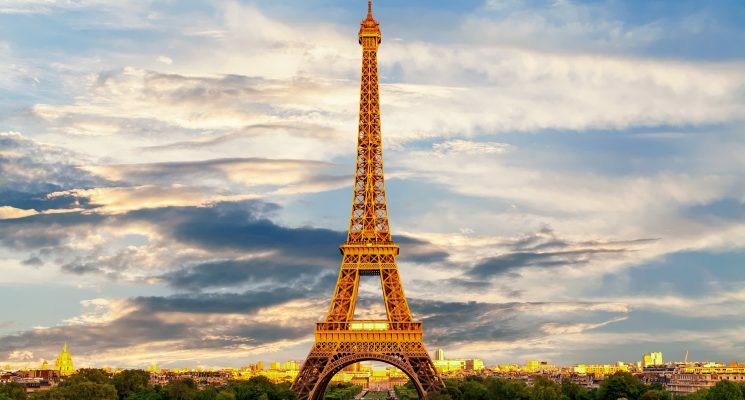 Sure, accommodations might be pricey, but if you stay in hostels and plan your trip right you can totally manage to see some of the best the City of Lights has to offer. Be sure to check out our guide on how to travel on a budget in Paris, for tips on keep costs WAY down! Well, there you have it guys, our guide to some free or nearly free things to do in Paris. There is SOOO much more that this amazing city has to offer, so if you find any awesome activities that you think we need to know about please hit us up! As always, happy travels, and we’ll see you on the road! 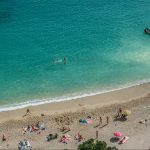 Disclaimer – We have included a few handy little affiliate links in case any of our readers want to book accommodations or a tour. We receive a small commission for any sales made, without any additional cost to you, our dear reader. 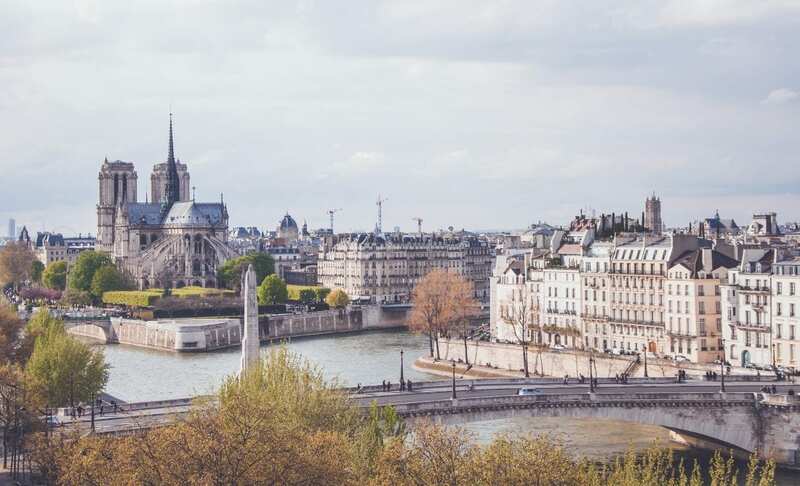 Paris is one of our favorite cities and we think this is a great list! Makes us want to go back to Paris, soon! Our favorite cafe is Le Relais Odeon in Germain des Pres. Good prices, good food and it seems like everyone in the world walks by that location.